Caitlin Mackenzie is a writer and editor living in Eugene, Oregon. A review of a collection of essays filled with enough discrete formulations to spawn another a half-dozen essays (or really long conversations). It seems a paltry response, but all I can say is thanks. 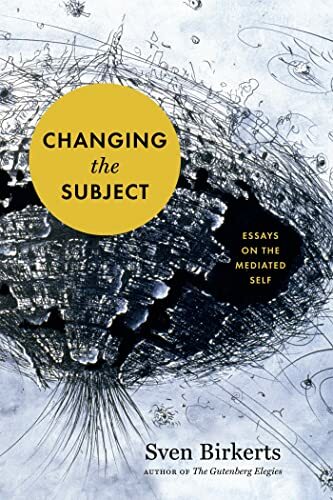 Thanks for all kinds of stuff: for putting another title, another new writer on my list; for considered attention to the metaphysical, i.e., “mystery, contemplation, wonder, confession”; for making the case that a tempered, deliberative ethos has broader application beyond that of simply “making art”. And as if it needed to be – and because it needs to be – said: this is a great piece.